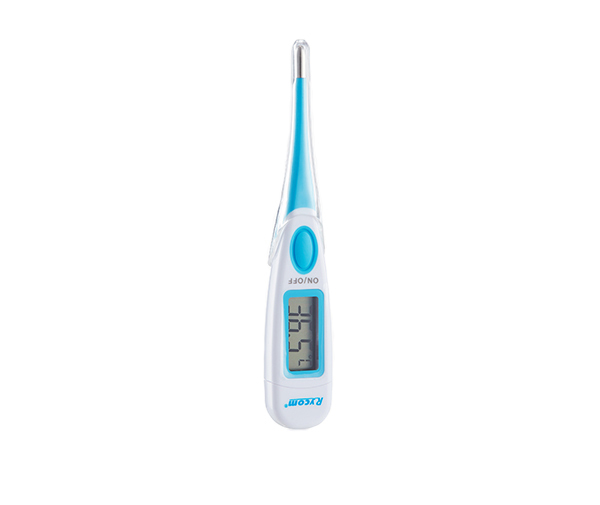 A raised awareness of healthcare leads to an increasing market need. 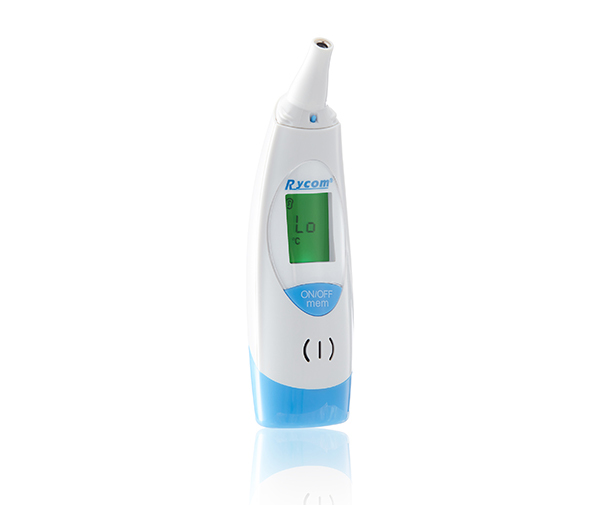 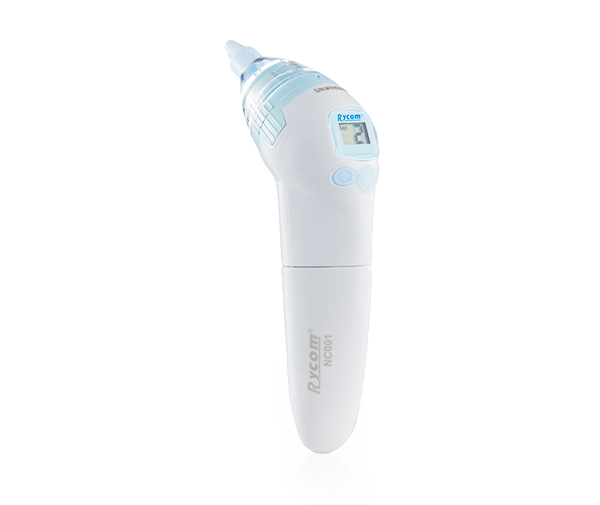 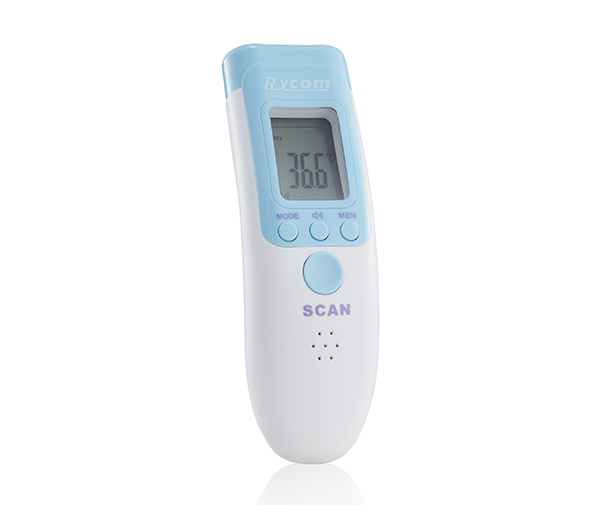 Rycom develops high-accuracy thermometers for measuring the temperature of a baby at home. 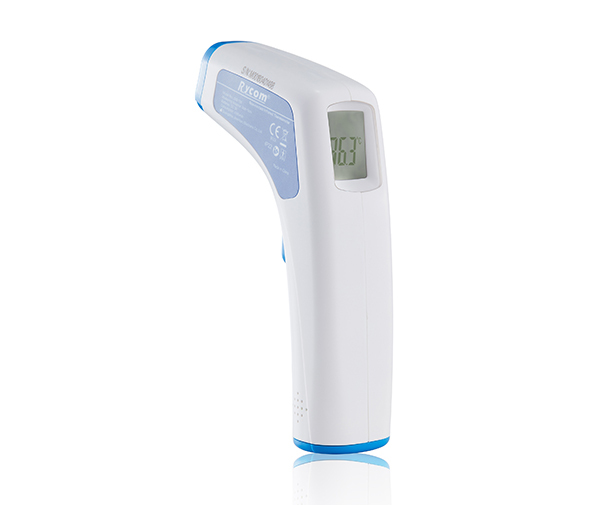 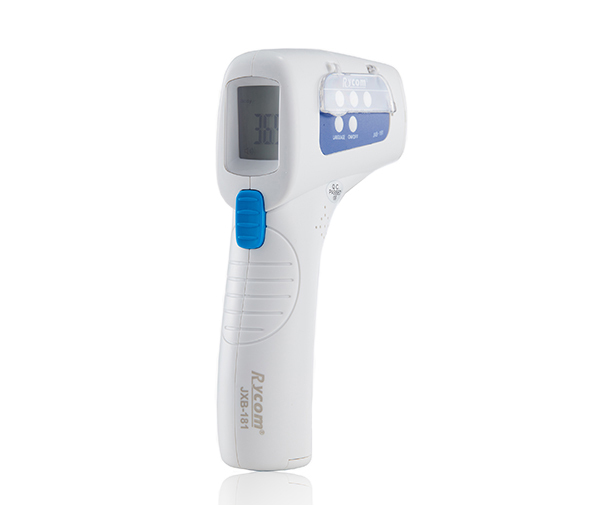 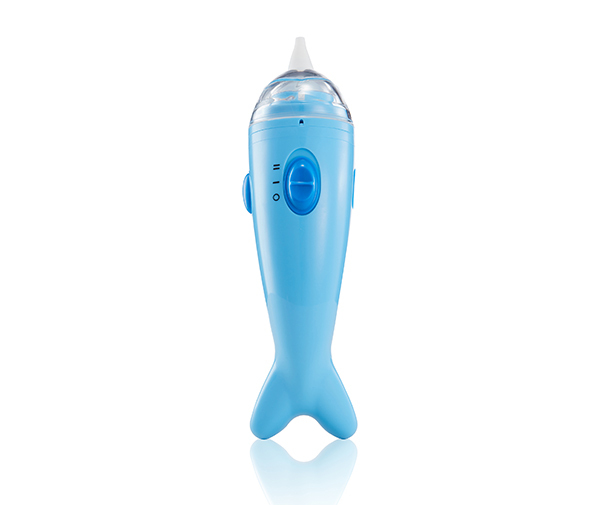 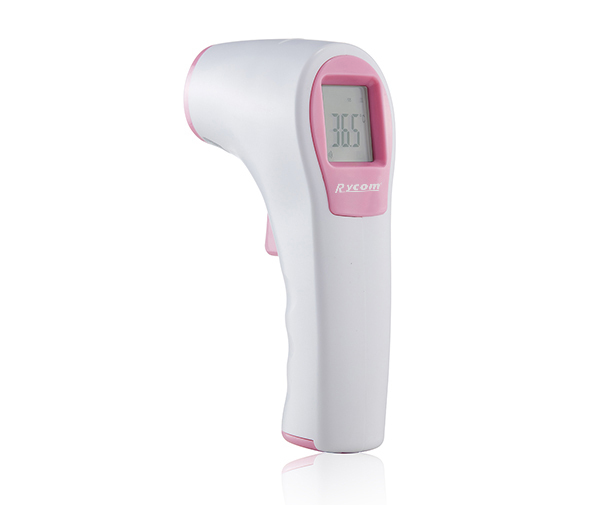 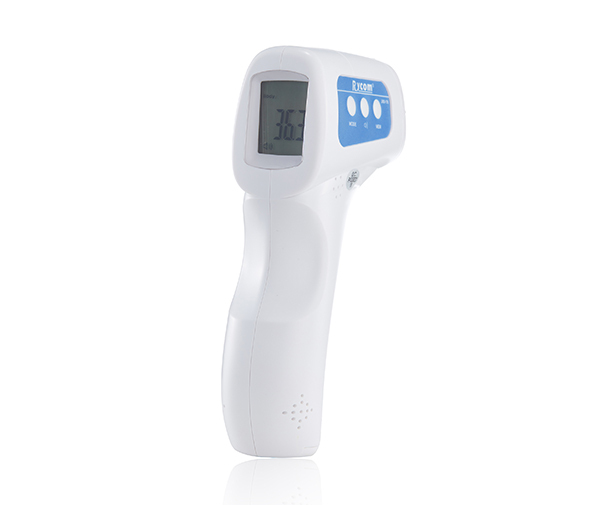 Infrared thermometers are a perfect choice with features including a fast read without disturbing a baby’s sleep. 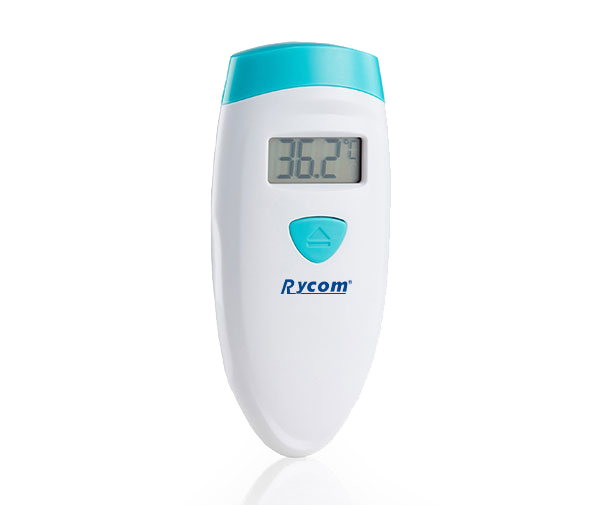 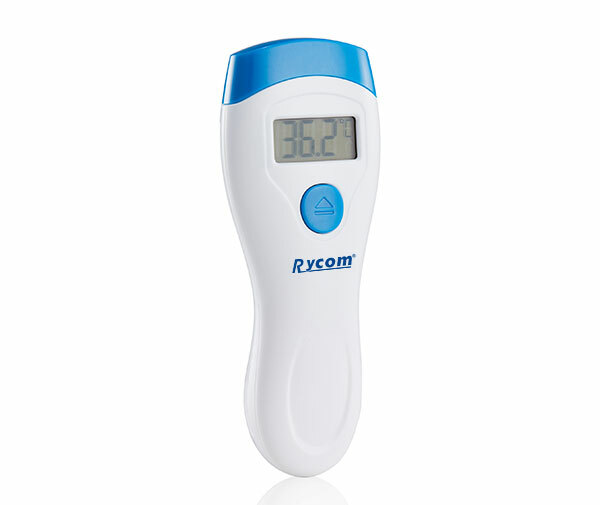 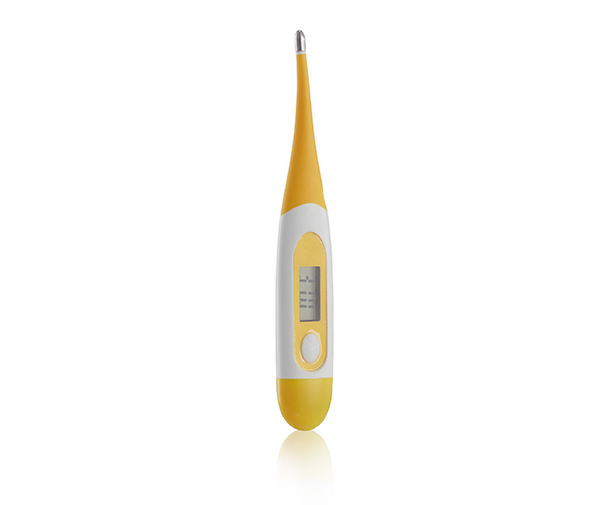 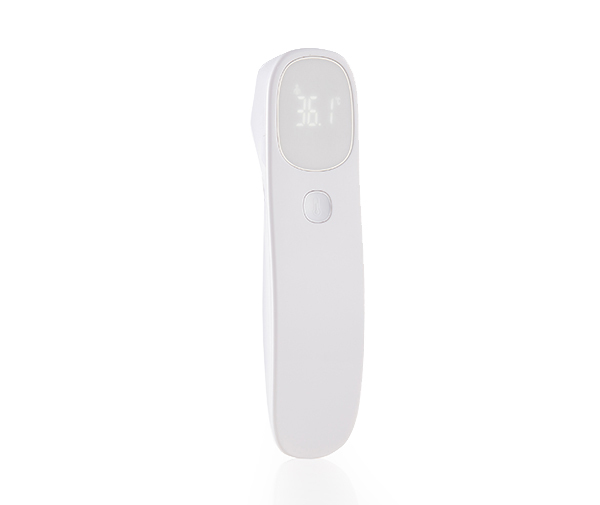 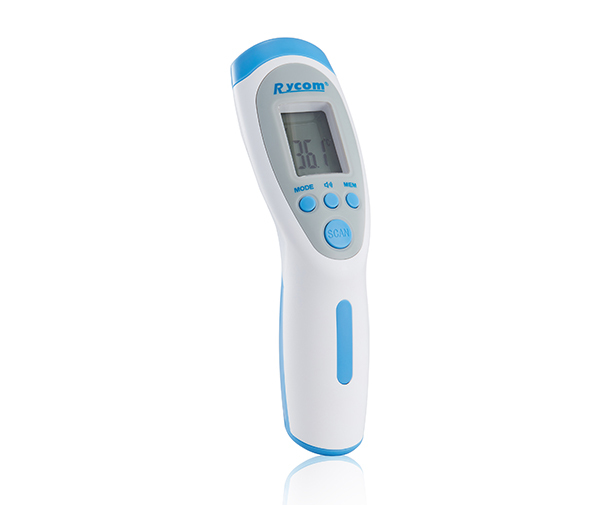 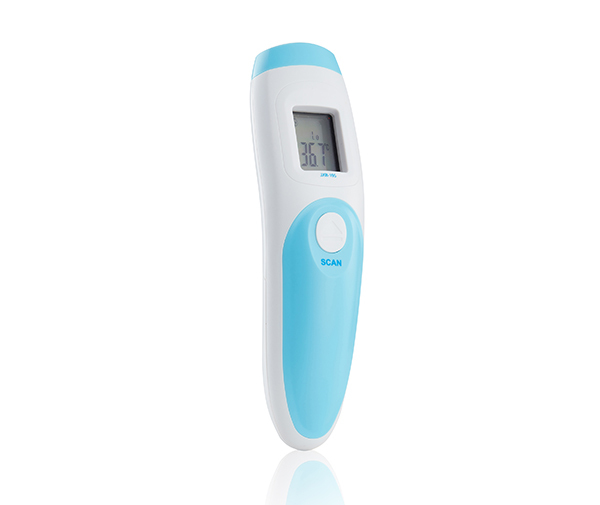 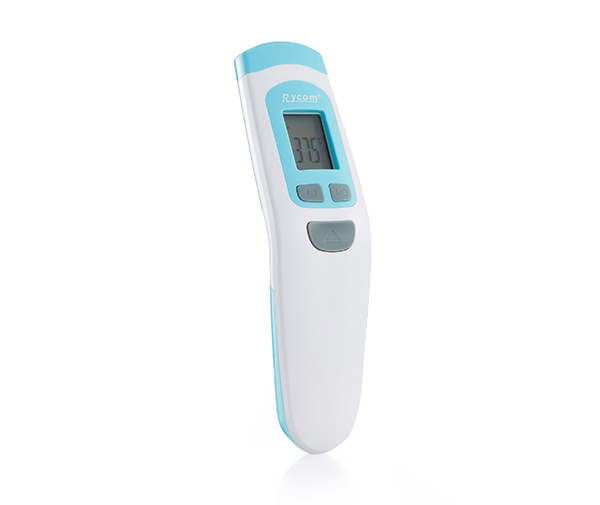 Besides measuring human temperature, Rycom's thermometer can be used to measure the surface temperature. 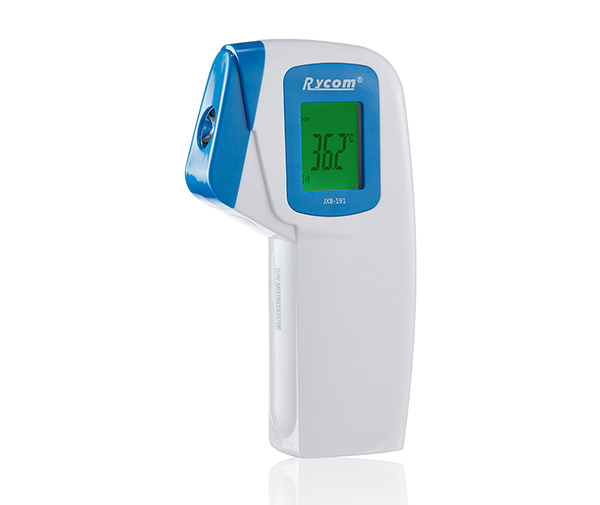 In order to satisfy the different needs such as the surface temperature measurement of milk, water or food, we produce surface temperature measurement solutions for your target market.